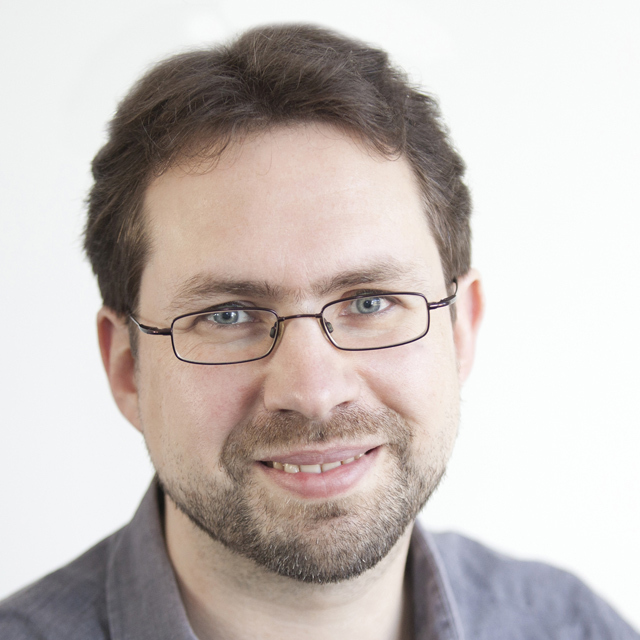 Talk at Meet Magento NL 2016 "What could possibly go wrong? Security in Magento shops"
Stolen customer data, unreachable shops, blackmailings - there is a long list of possible attacks on Magento shops. 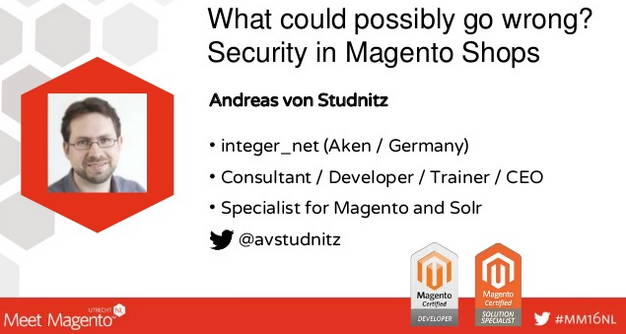 Andreas von Studnitz, doing Magento shops since 2008, talks about successful and attempted attacks, about security vulnerabilities and other risks. Learn what you as a shop manager can and should do to protect your shop against attacks of all kinds.